If you are in the market to purchase a new SUV soon and you demand excellence from your vehicle, you will not be disappointed by the driving experience that our models can deliver. 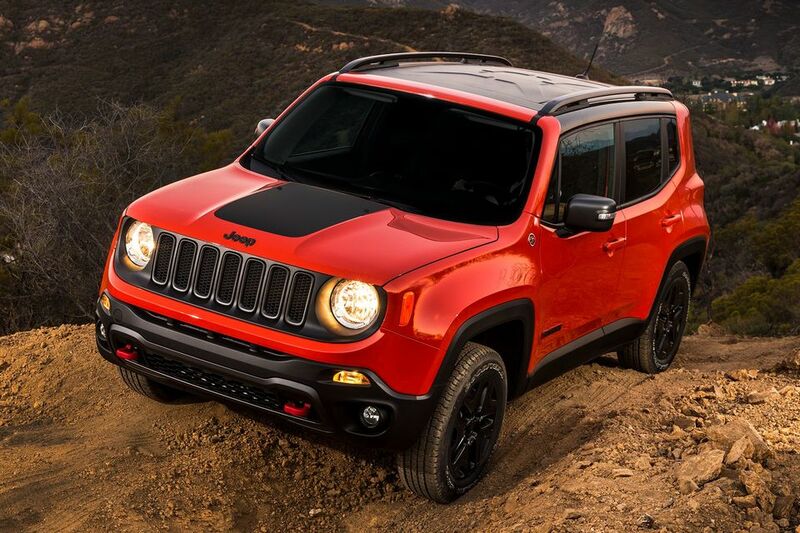 From our most rugged SUVs that inspire adventure to our more sophisticated models that are ideal for cruising around the Greeley area in style, we have the ideal SUV for any discerning buyer’s needs. 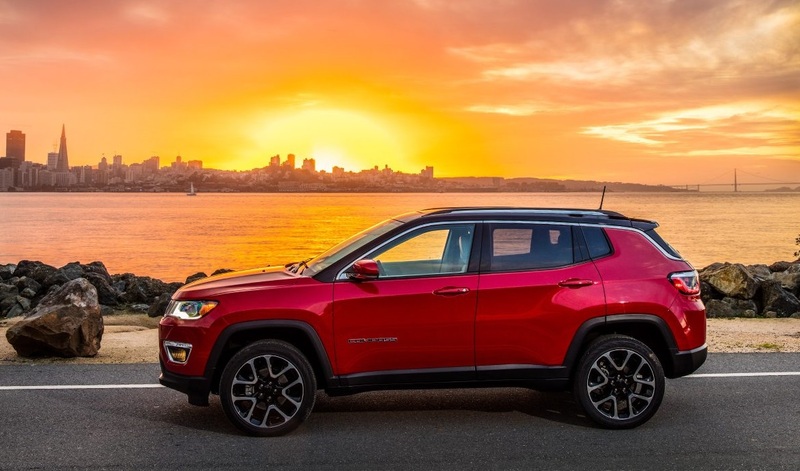 Before you finalize your buying plans, it makes sense to stop by our Jeep dealer near Greeley CO to get to know more about our many models and their current trim levels. Our friendly and hardworking sales team serving Greeley Colorado auto shoppers like you is looking forward to speaking with you soon about our large inventory. While we want to help you get into a new SUV that meets all of your commuting and adventure needs, we also are focused on assisting you in a no-pressure environment. We understand that there is more involved in your automotive decision-making process than finding a new SUV that you fall in love with. After all, your new vehicle will affect your finances going forward, and you need to look for a great deal on your purchase. 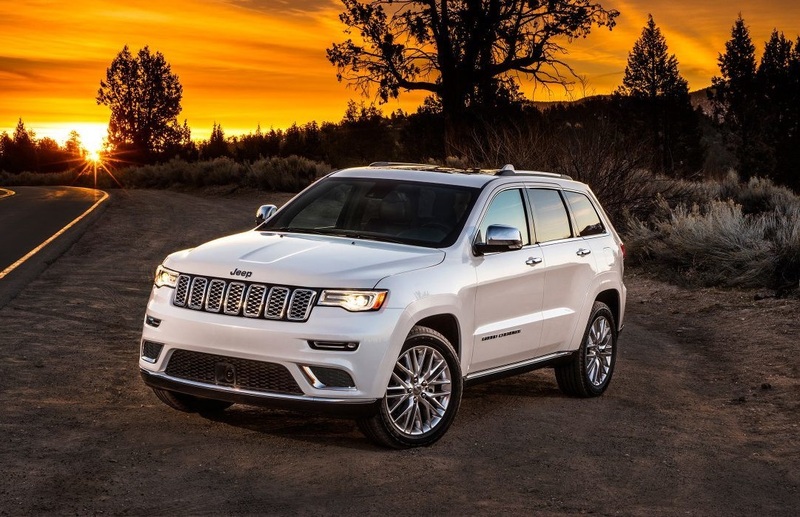 Rest assured that we are a Jeep dealer near Greeley CO that wants to help you save money on your SUV purchase. We accomplish this goal in two steps. The first step is to provide you with exceptional pricing every day. You do not have to wait for specials for Greeley residents to find competitive rates at our dealership serving Greeley Colorado. In addition to our excellent prices offered daily on all of our models, we also take the extra step of offering wonderful specials for Greeley residents. Our specials adjust from time to time, so it is important that you reach out to our sales team to stay informed. Through this communication, you can take advantage of specials on the SUV model that you are most interested in a money-saving opportunity is available. Applying for an auto loan or setting up lease terms is an essential step for many of our valued auto-buying customers, and we have a well-trained team of financing professionals ready to help you with this important step in the buying process. Regardless of the type of financing that you are interested in applying for, you can enjoy the flexibility and convenience of applying online from your home at any hour of the day. You can also apply in person in our office during business hours. Once we receive your financing application, our team will explore lending programs offered through our many affiliate relationships. We have relationships with many leading and reputable banks and auto lenders, and we have extensive knowledge about their programs. Rest assured that we will scour the options available to quickly locate terms that may be well-suited for your situation. Because we provide in-house financing to our valued customers, we make it easier and more convenient to take home the SUV that you have your eye on today. You cannot go wrong when you choose to purchase one of our high-quality SUV models. Regardless of the model, you can feel confident that your vehicle has been well-designed and engineered to provide you with long-lasting use. To erase signs of wear and tear that can accumulate over time, regular auto maintenance through our service center serving Greeley Colorado is essential. We make it easy for you to get your SUV services because we can address all of its needs under one roof. Rather than drive your vehicle around town to a different location for an oil change, a tire service, a transmission service and more, we can do it all. More than that, our dealership has assembled a qualified team of certified automotive specialists to care for your vehicle. This team has received profound training and has exceptional experience, so you can feel confident that they can address any maintenance need promptly and while producing quality results. Our services also extend to repair work. We are able to beautifully repair body damage if you have been involved in an accident. We can also improve the condition of your engine and other components related to any type of automotive damage that you may be dealing with. Our service team has access to all of the equipment and supplies that are required for efficient, quality results. We also only use original equipment manufacturer parts, or OEM parts, for any type of service requiring replacement parts. This is because OEM parts have known quality, and we are always focused on taking great care of your car regardless of the type of service that is needed. 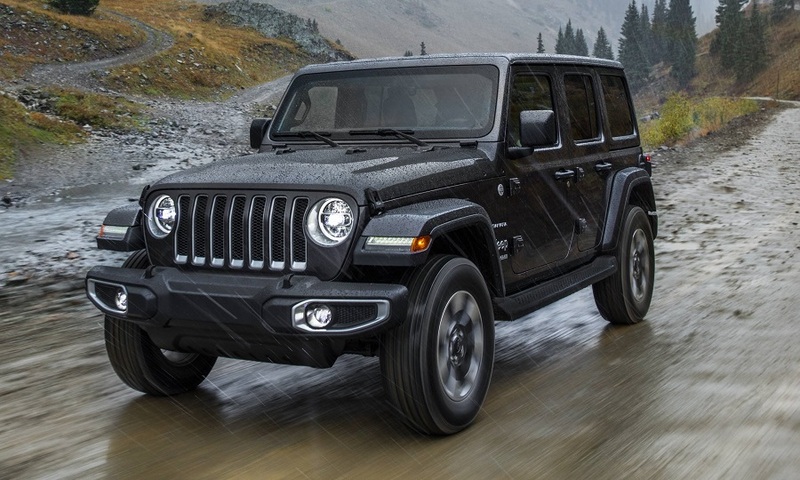 As you can see, we are the reputable Jeep dealer near Greeley CO that is ready to help you with all auto needs that you have today and in the years to come. With our impressive SUV inventory, our friendly customer service, our specials for Greeley residents, our excellent financing options and our trusted service department, we are the only auto center that you will need to turn to for all of your needs. If you are ready to make an appointment with any of our departments, call us today. *For information use. Please contact dealer for current details.